THANK YOU, SIR! MAY I HAVE ANOTHER?!?! 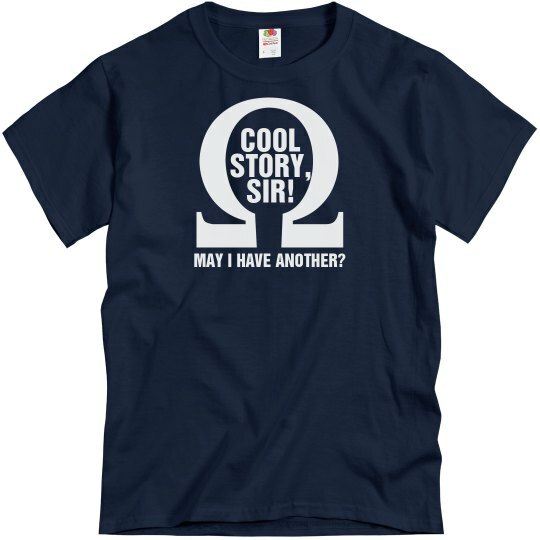 Cool, vintage spin on the average "Cool story, bro" tees. 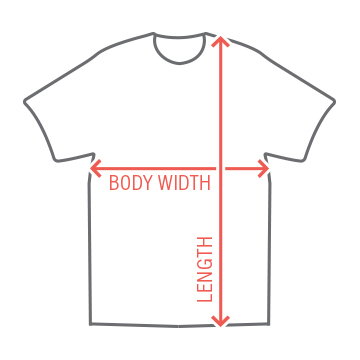 Custom Text: COOL | STORY, | SIR! | MAY I HAVE ANOTHER?